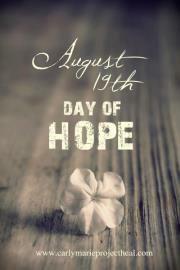 Tomorrow, August 19th, is the International Day of Hope, instituted by CarlyMarie Project Heal. I just learned about this a little over a week ago. 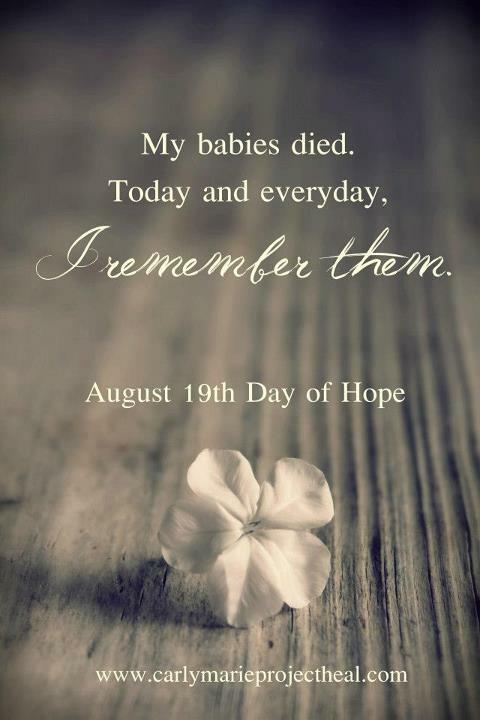 It’s especially important to me because the losses of my sweet babies both happened in August, one year and one week apart. So here’s what I offer: both of the births of my Peridot babies were unassisted births. We spent some time with Anduril- way too little- that morning and again the next day. We said hello in the hospital room and good-bye in the family cemetery where we laid Anduril next to his great-grandparents in a grave my husband dug with his own two hands. That single moment in time when I delivered my son in a silent, sunny room has come to mean so much to me. There we were, we two, alone. 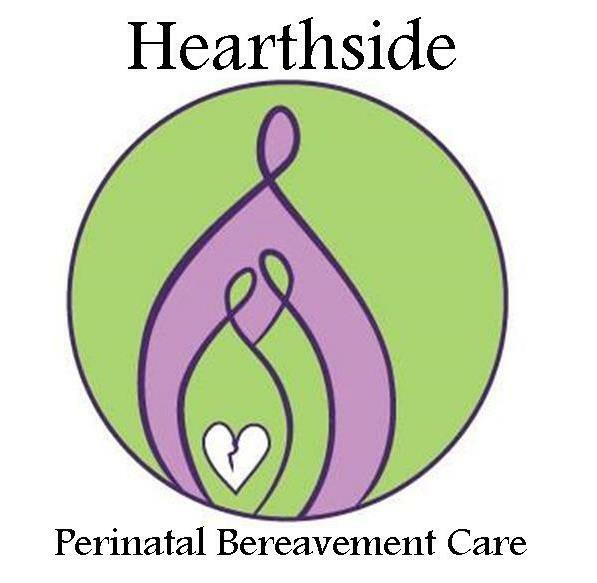 If you or someone you love has experienced child loss during pregnancy or around the time of birth, please know there is help. 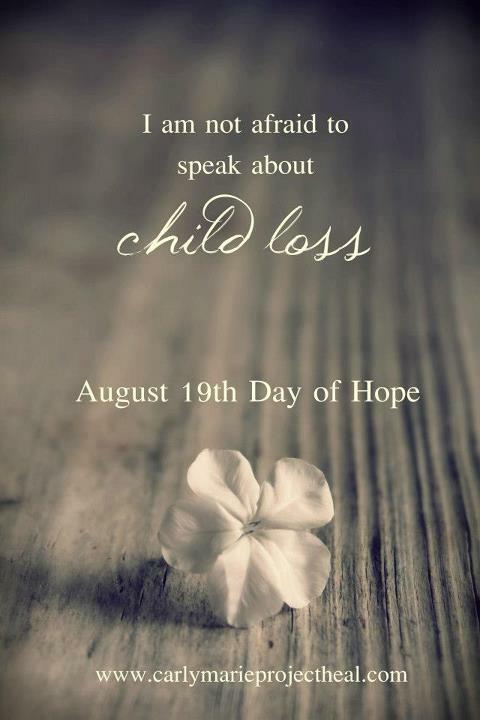 Contact me for compassion, resources and support.